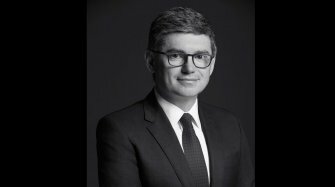 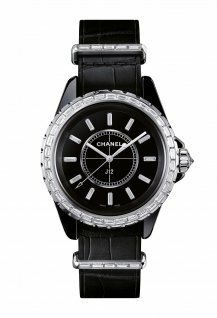 See the new limited edition unveiled by Chanel at Baselworld. 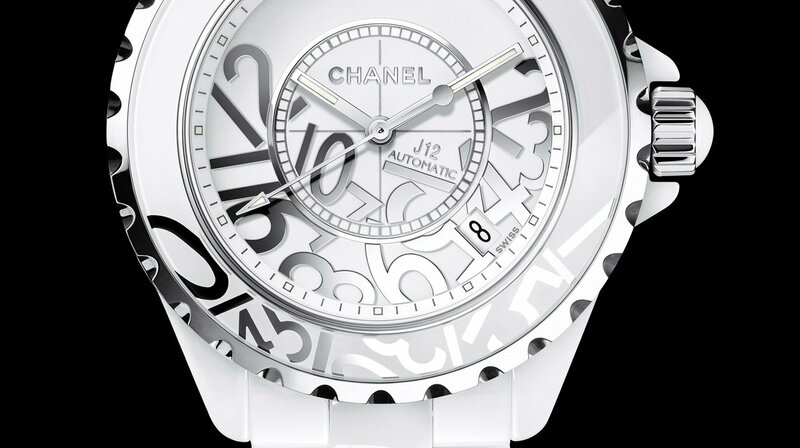 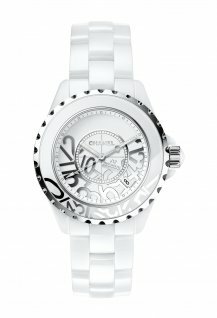 In the spirit of street art, rhodium-plated numerals intertwine on the white lacquer dial. 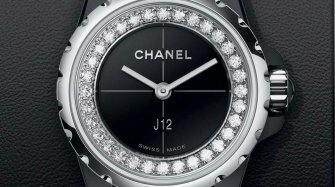 With a 38-mm diameter case, the J12 Graffiti houses an automatic movement offering a 42-hour power reserve. 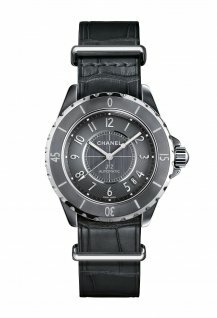 This new model which is water-resistant to 200 meters, is a limited edition of 1,200 pieces.